Our coastal locations in the northwest and southwest means that we are well placed to provide advice on marine noise and vibration issues. We certify noise levels on new ships and assess the risk of damage to the health of noise and vibration to the crew. We also support the design of new ships to achieve acoustic targets. We can certify the noise level of your new vessel to meet client specifications. The ‘Code on Noise Levels on board Ships’ provides guidance on noise levels which should be achieved. We have completed certification trials for a number of pilot ships destined for service in places as far away as Sydney Harbour. The trials involve measuring noise levels in the cabin whilst the vessel operates at different speeds and in varying sea conditions. 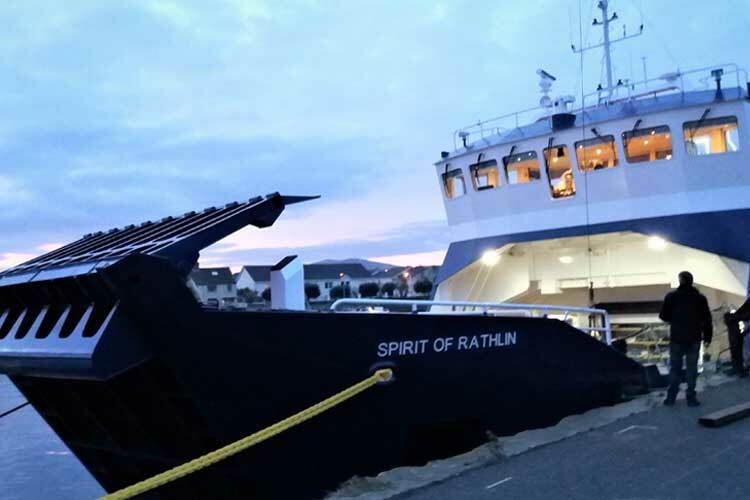 Environoise consultants perform noise and vibration assessments for crew members and have completed many such assessments on RoRo ferries throughout the UK and Ireland. We are familiar with the Maritime and Coastguard Agency MIN 548 requirements for noise and vibration exposure limits on ships. Our reports will give you advice so that you can keep your crew from excessive noise and vibration exposure. 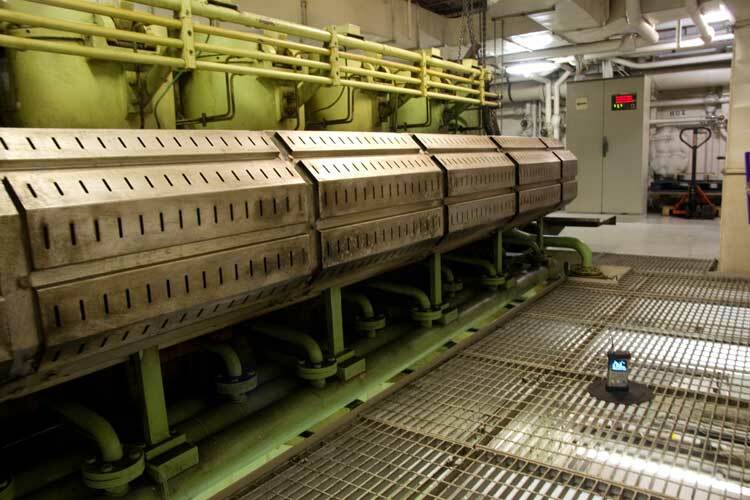 Vibration assessments include the effect of whole body vibration on crew and also the risk of damage to the hand and arm caused by vibration from power tools and shipboard equipment used by maintenance crew. If you are building a new ship or perhaps renovating an existing one, we will provide a design specification aimed at achieving client noise specifications or compliance with MLC (Maritime Labour Convention) requirements for crew accommodation. We know our way around ships and provide you with advice enabling you to sail in comfort. 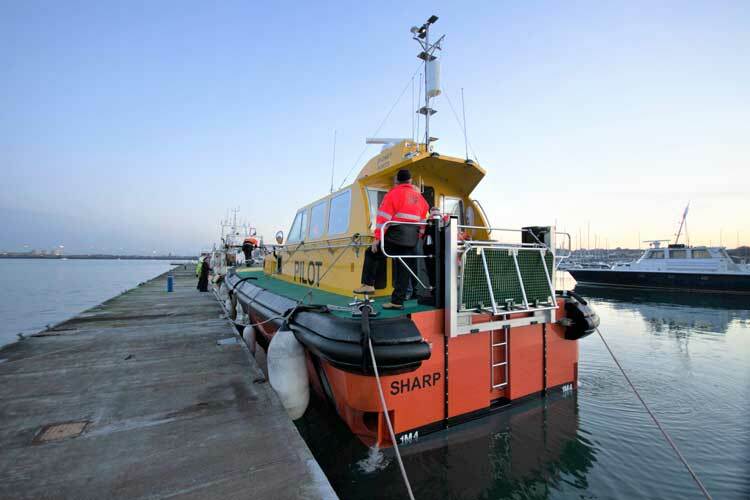 Our work has covered the acoustic design of ferries to achieve client noise specifications and the acoustic specification for cabin accommodation on a platform service and rescue vessel.